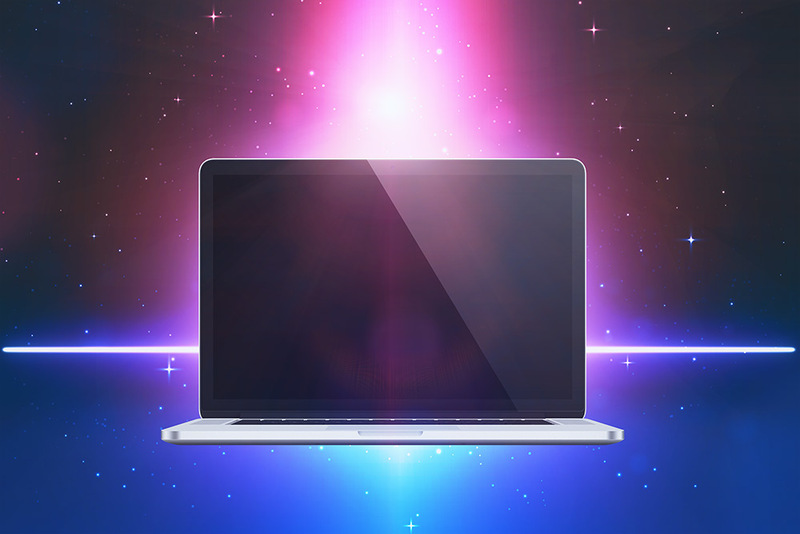 This graphic features a slim can in an abstract setting. 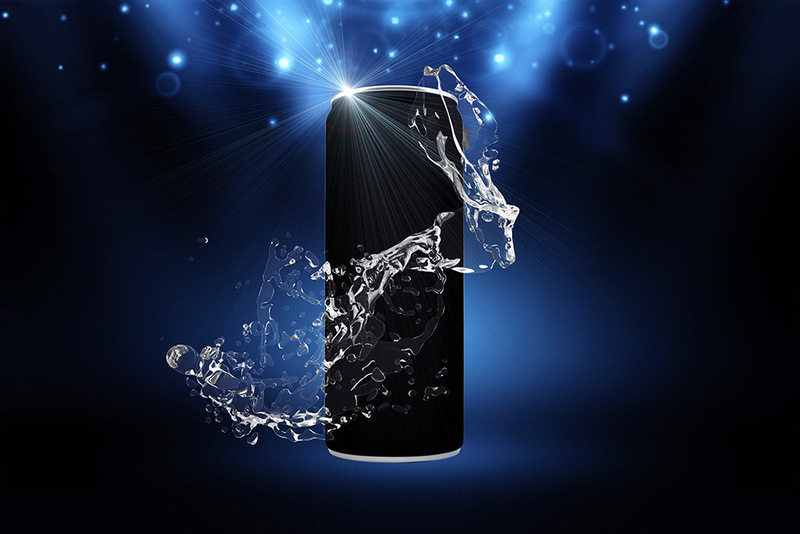 Use this mockup to quickly present your beverage can like an energy drink in a stylish and modern way. 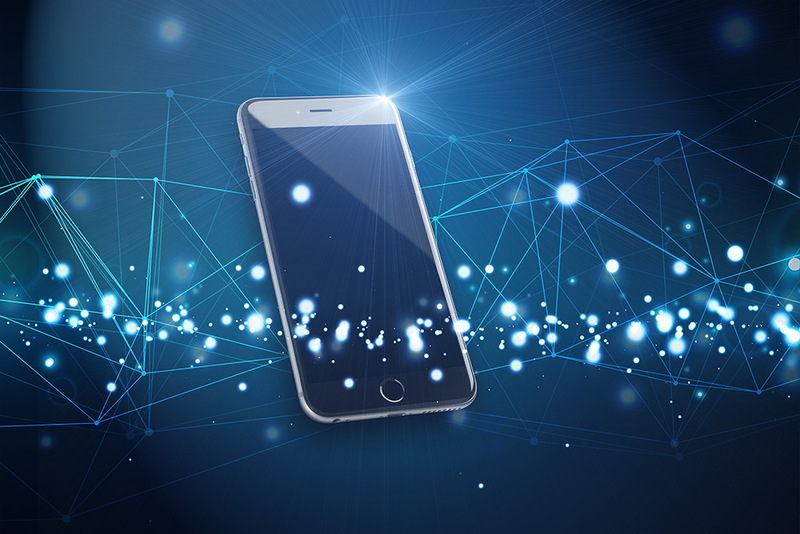 Do you have a technology related Smartphone App? Need a stylish and modern Template to showcase your Blockchain App? Use this Mockup and turn your Idea into Life! Use this Laptop Mockup with a cool and stylish 80th color look and feel to showcase your website. Yes, back to the future...oh no...to the past! Whatever!